Illuminance Solutions was nominated in Category 5: Best Workforce Efficiency or Quality Improvement Solution, and received a high commendation for AvantCare, a client information system platform for community service providers, and are recognised by Australian Ageing Agenda as an aged care technology sector leader. 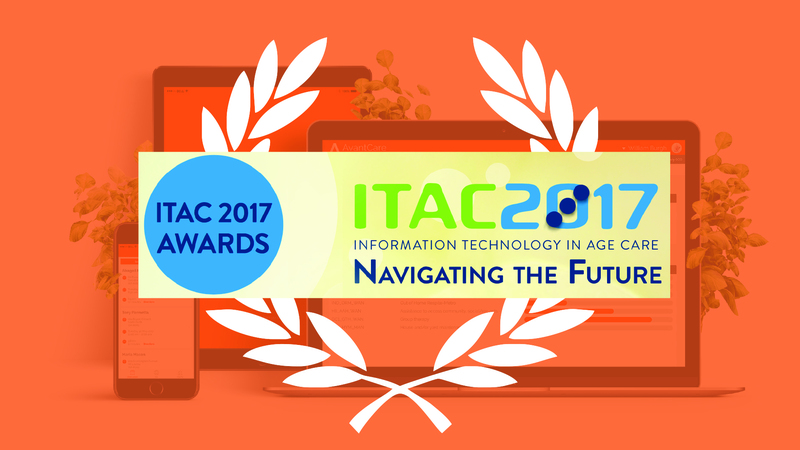 ITAC (Information Technology in Aged Care Conference) 2017 was held 21st and 22nd November 2017 at the Gold Coast Convention & Exhibition Centre. Illuminance Solutions’ CEO Nilesh Makwana and Principal Consultant Vincent Lam both attended the conference, being invited as speakers. Their presentation “Improving Client Outcomes and Gaining Organisational Efficiencies through Technology” focused on consumer directed care, technology with empathy and human centric solutions, with improved client outcome and focus on tackling the national changes in the sector. AvantCare is an integrated client and services information management platforms. The platform facilitates client – centric business processes, while at the same time stays agile to support business objectives. AvantCare facilitates processes all along the client journey right from the first conversation where a person identifies a need, through to assessment, funding applications, service planning, service delivery, NDIS reporting and even client feedback. 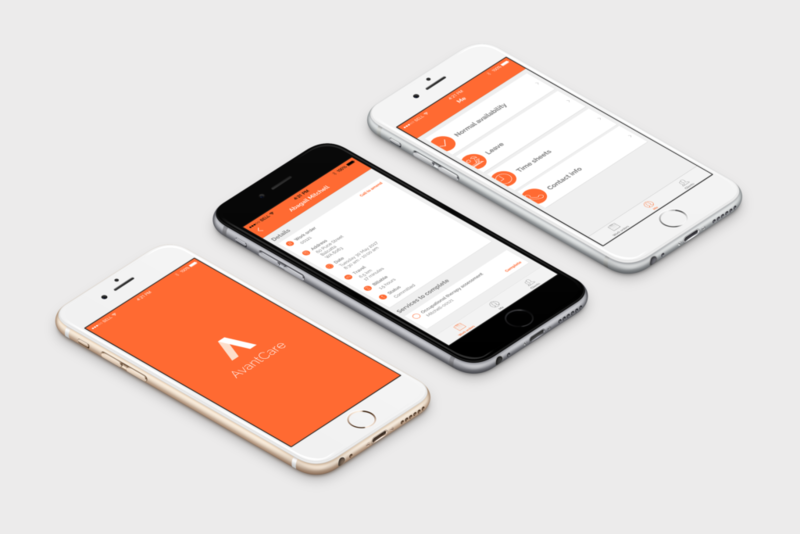 Client touch points along the journey are captured and linked together through AvantCare’s system components. The theme of the conference, ITAC – Navigating the Future put emphasis on the importance of information technology in establishing a sustainable, quality focused aged care environment. The conference brought together experts across the fields of community care, medication management, assistive technologies and offsite information systems delivery from all over the globe. ITAC 2017 provided key content and opportunities for individuals and organisations with an interest in the aged care sector. National experts presented on a range of topics related to the conference theme, creating a great pool of information, solutions and current reports for all the visitors to take home. Illuminance Solutions attended the conference for the second time this year, and are already excited to attend next year’s event. Meanwhile, the knowledge attained and inspiration acquired over the last few days at the Gold Coast will be shared with our team in Perth headquarters, where it will be turned into even more effective and innovative solutions for the challenged community care sector.